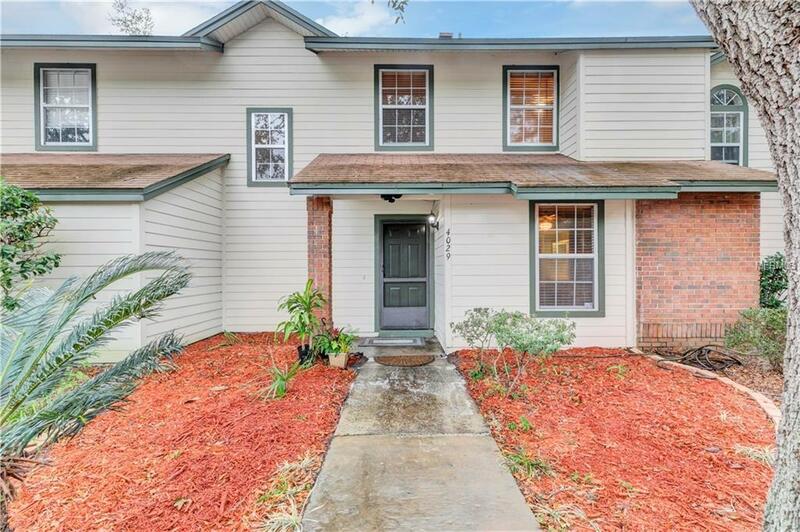 Welcome Home to this Lovely Townhome, in the quaint community of "Village At Deer Run". Great location with an open floor plan makes this 2 bedroom 2.5 bathroom townhome a great buy. The Master bedroom is located in the first floor. The Unit offers a spacious living/family room combo with vaulted ceiling overlooking the beautiful wood handrails of the second floor. The Home also features a Loft/Bonus room that can easily be an office/craft room etc. You'll enjoy the kitchen and dinette area tucked away on the right side of the home. For those cool mornings and afternoon, you can relax in the screen porch or your Patio area overlooking the greenery of nature. You'll also find the laundry and storage closet in the porch. Come and enjoy the convenience of carefree living with community pool, tennis and all of your shopping needs close by. Listing provided courtesy of Lock N Key Realty Llc.